SUP accessory company Ocean Specific produce a range of threads for both him and her in a variety of bold colours and with subtly technical features. Coming in a funky presentation box, the brand’s water wick tees are great garments to own and can be worn both out on the water and back on Terra firma. These two products alone are cracking and for distance, race or touring SUP, even during chillier months (if the paddler is confident) can be worn when out for a sweep – just don’t take a dunking if choosing to go sans wetsuit! Wicking away moisture from the skin while keeping paddlers chaff free, they’re great examples of well-made SUP wear. Also available are a selection practical hoodies and tees. Ocean Specific’s hoodie in particular was warm and hard wearing. Featuring a slightly oversized style, in terms of length, it’s a nice warm garment to re-ignite the body’s furnace post-SUP session. Here at SUPM we’re abundantly obvious about our thread preference leanings towards clothing brands that support the cause, and Ocean Specific are definitely one of those companies. If you’re looking for something new to add to wardrobes then search no further. 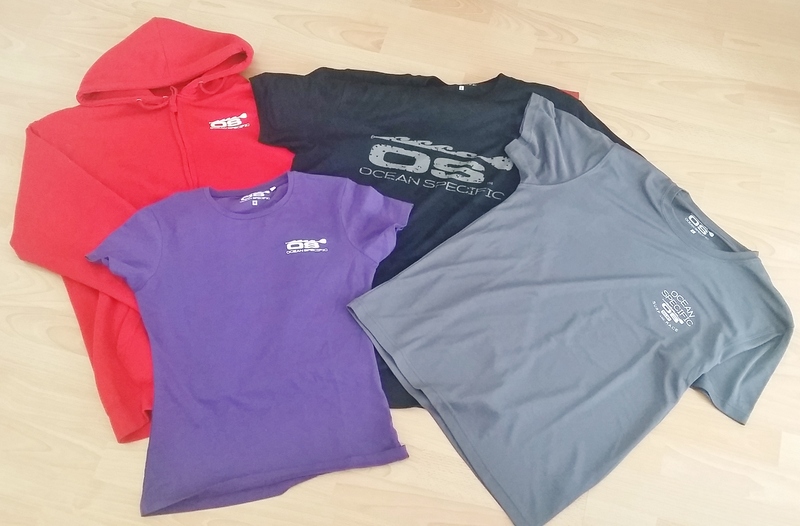 Ocean Specific’s range of tees, hoodies and water garments, all with a stand up paddle board flavour, make them a worthy choice for all types of sweeper. The brand’s wet wicking tops are our picks as stand out threads and would suit a variety of SUP scenarios. Meanwhile OS’s hoody is cosy and snug while the tees are light weight, well made and look the bomb. Stop press! Ocean Specific now have a new range of attire for your stand up paddling life. Check out the full range on the brand’s website.